The class takes place at the popular That’s Amore restaurant, a few steps from the Trevi Fountain, is a 90-minute pizza making lesson perfect for all ages. 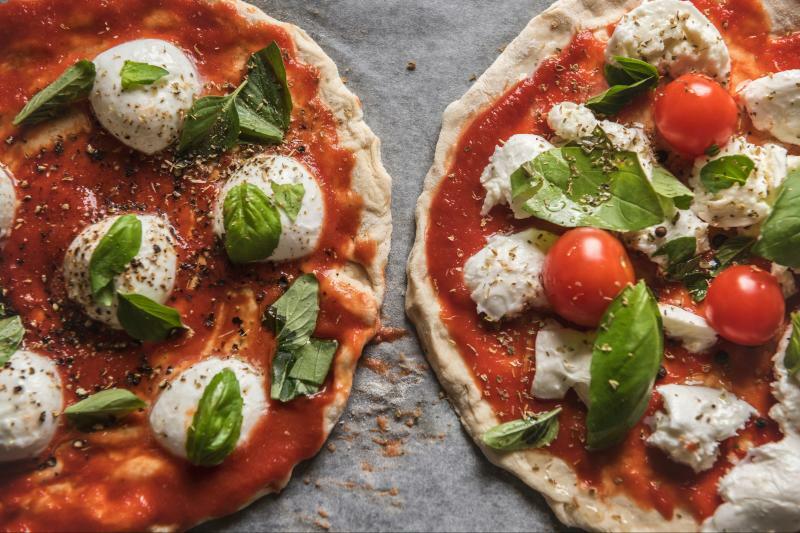 One of “Fabulous” chefs will guide you through the Italian tradition of preparing pizza dough from scratch, explain techniques and tips on making the best dough, and teach you how to dress your pizza properly. You’ll be given your own ingredients in order to top the pizza with whatever you like and experiment with various recipes. In the end, you’ll eat what you’ve prepared and discovered whether your skill level is now that of a real “Pizzaiolo”. Drink and dessert included. This hands-on, family-friendly class is a fun and delicious experience for students of all ages!